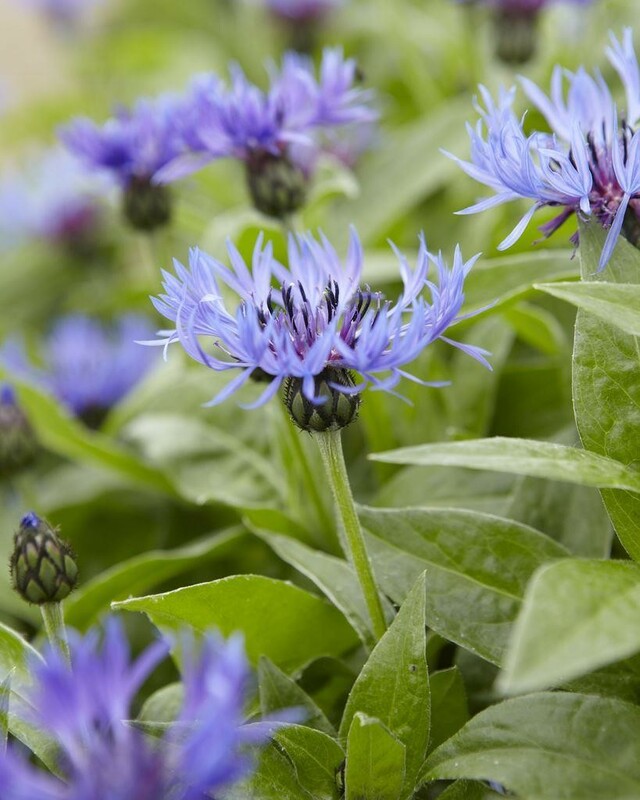 Gorgeous clump-forming perennial with large, deep blue, cornflower-like flowers produced from early to mid summer. Great in garden beds and borders. Supplied in 1-2 litre container.